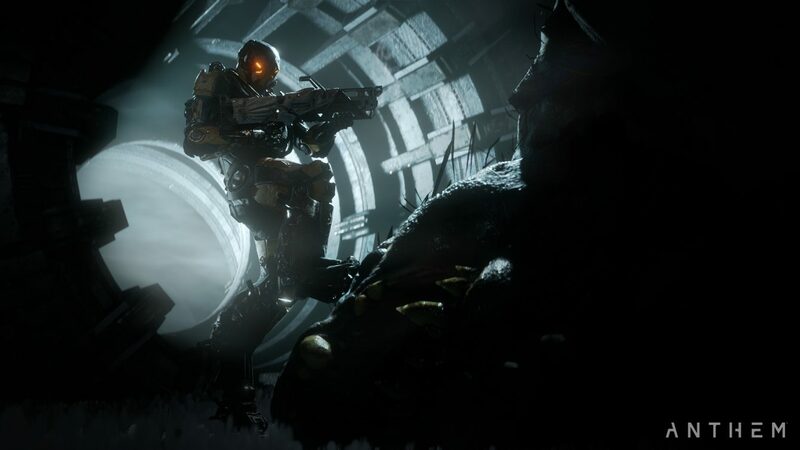 Anthem is EA's next huge title and during the financial call, EA spoke about BioWare's creation. How the new IP will be a huge project that is expected to sell between 5 and 6 million copies across all platforms before the end of March 31, 2019. EA’s COO and CFO Blake Jorgensen said this and it seems like a very questionable number. As Anthem is releasing alongside other huge titles such as Jump Force, Metro Exodus, God Eater 3, and so many other games. In addition, fans have voiced confusion over the release window of the game as it has separate release dates based on whether you have a premium membership with EA's services. The question is where this number is coming from? Something like Red Dead Redemption 2, which just hit 23 million copies shipped after 4 months, hitting that number is plausible but a new IP like Anthem that didn't get great reception following the demo and BioWare still facing heat after Mass Effect: Andromeda's release hitting that number seems very doubtful. Anthem launches for Xbox One, PS4, and PC this February 22nd. Those with Origin and EA Access will have access this February 15th.